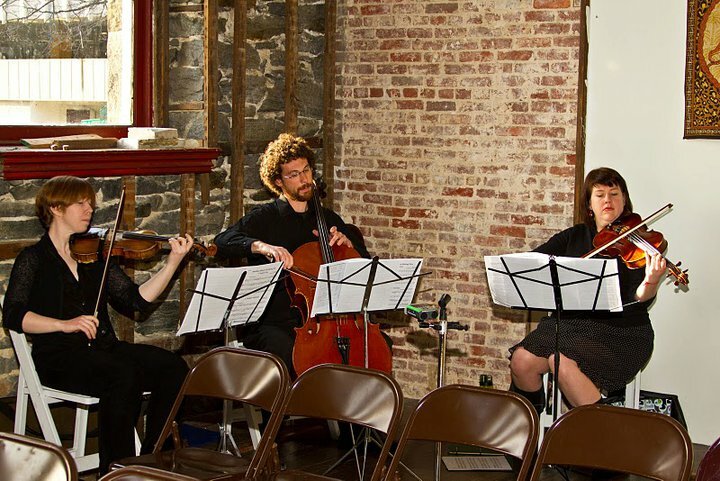 The kisskiss players provide custom made chamber music for special events in and around Baltimore, Maryland. We’re conservatory-trained musicians who also play in rock bands. Our repertoire spans from Bach and Handel to Radiohead and Coldplay. Give us a request, and we will make a string arrangement of any song you want to hear! The core ensemble is a trio comprised of violin, viola and cello. We can also bring in guitar (classical or electric) and drums. We play weddings and events for very reasonable rates. 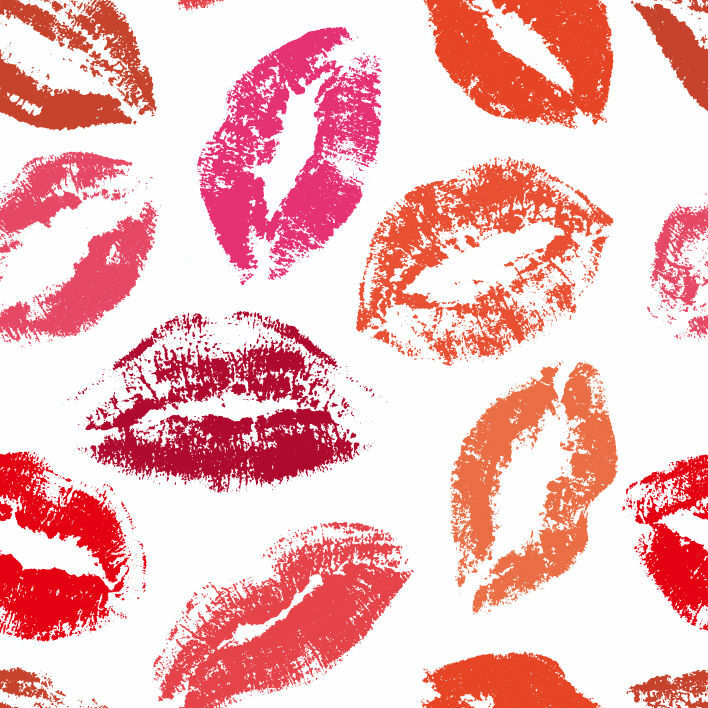 E-mail kisskissplayers@gmail.com for more information!